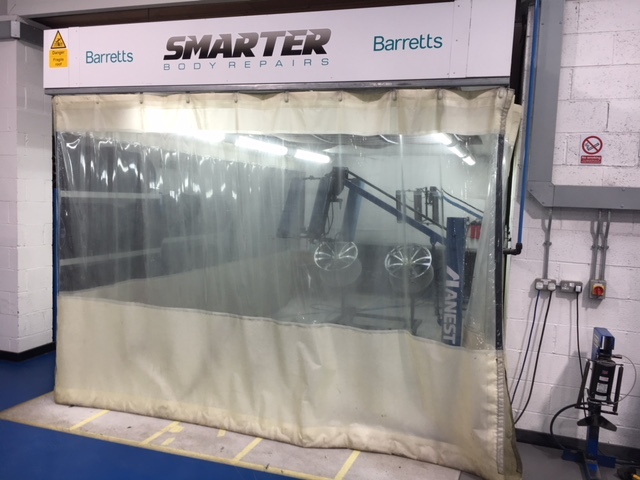 Darren Blunden, Bodyshop and PDI Manager at Barretts, tells us how STL played a major impact when the renowned business moved to a state-of-the-art site in Canterbury. When did you first start working with STL? About four years ago, we took the decision as a group to look after car sales repair ‘in house’ to keep some costs down. We were increasingly finding that by outsourcing the work, cars were away for four or five days at a time and the costs were getting exorbitant. 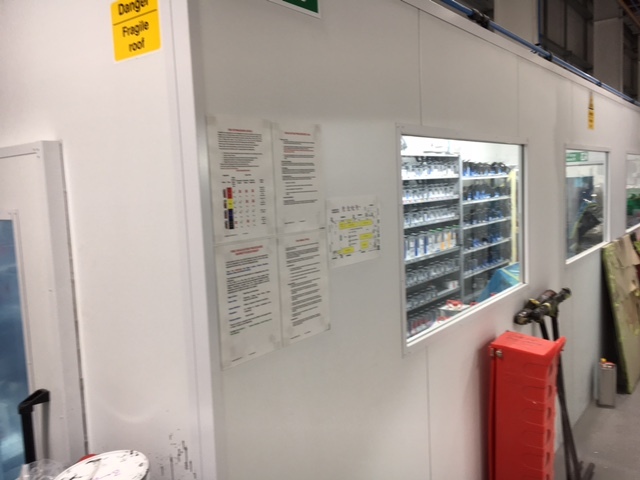 On our previous site in Canterbury, we had some space in an old service department so we purchased a curtained STL Smart Repair Bay. We also had a wheel blaster and wheel oven installed. How did the STL installation support the business at that time? We were dipping our toes in the water, to be honest. Some of our bigger work was being outsourced but we used the booths on some of our smaller work. We found out very quickly that it was helping us to upsell the retail side of the business. How did the professional relationship with STL progress? 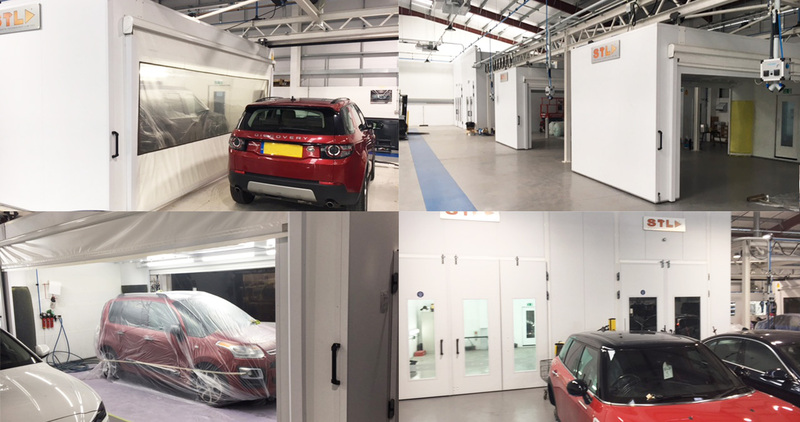 In 2016, we started to converted a site we had already earmarked to become a PDI centre and bodyshop. 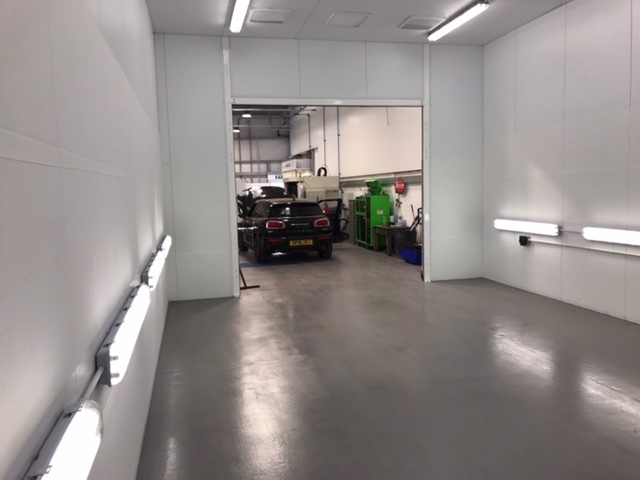 A new purpose built workshop was built and equipped to a very high level. 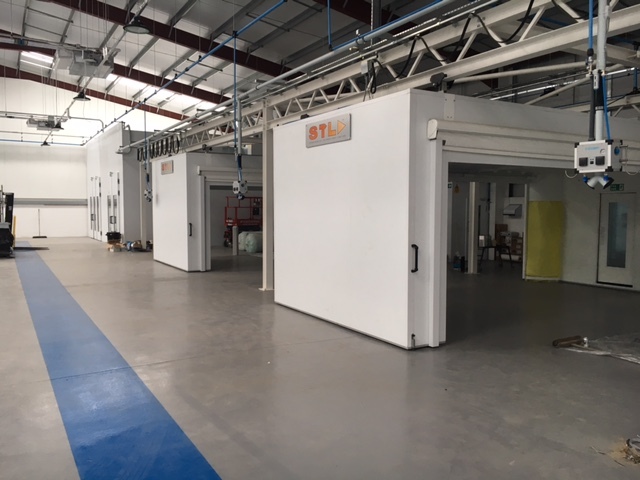 The project was completed and we moved in during May 2017. We had two new Tempos installed that ran side-by-side, one cyclone and an aluminium repair bay. 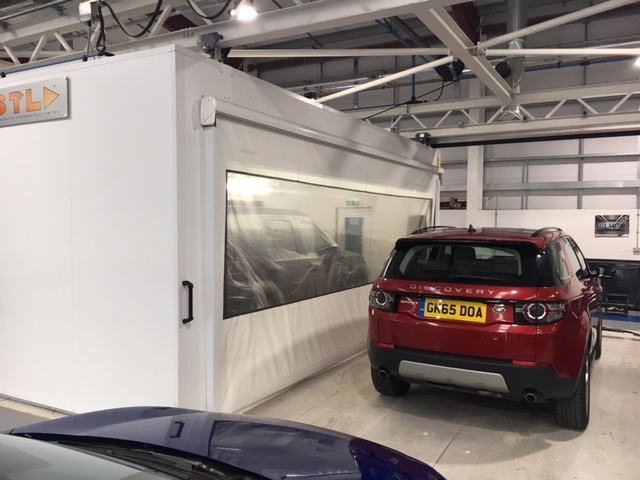 STL also expertly moved our old booth and wheel oven from the previous site across and this was all installed very professionally and fitted well within our new surroundings. 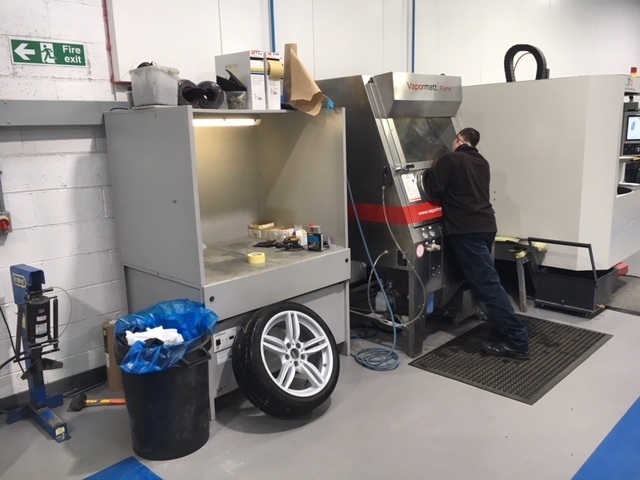 STL also helped to source and install an accompanying Aqua Blaster and CNC lathe. Why did you choose STL? The reason we chose STL was because we liked the flexibility of their Tempos. 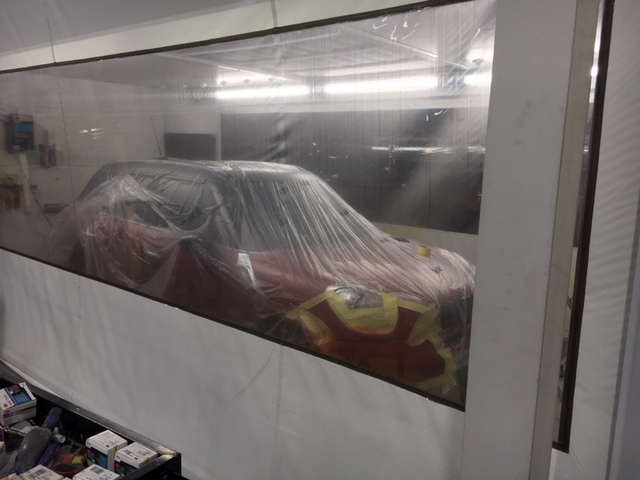 In fact, when we first moved to the new site, we had no gas for the first four or five months so we had to run our whole bodyshop on two Tempos. Without the Tempos, we couldn’t have traded. 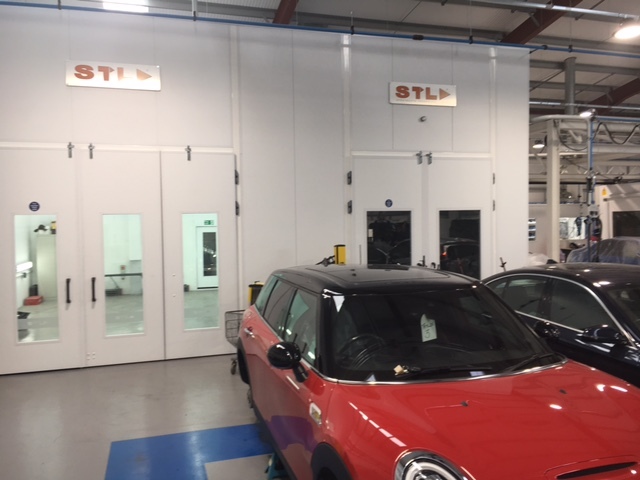 We were also very impressed with how professional STL were, in terms of ensuring everything fitted perfectly together without impacting on our working environment, how they met all their deadlines and their after sales support. How have the booths impacted on the business? The biggest plus for us has been on the retail side of things. We had to hit an extra 25-30% of Smart Repair business and I am delighted to say we are happily doing that. We have taken on two more members of staff and we are now considering running a new shift pattern to cope with the extra volume of work. We are also in discussions with STL to take on another wheel blaster. We are a fourth generation business and have been trading since 1902. We originally started selling push bikes before moving into cars, initially British motor cars. We have since expanded and we are proud to be official retailers of Jaguar, Land Rover, BMW, Mini, Citroen, DS and Honda. We currently have retailers in both Canterbury and Ashford. 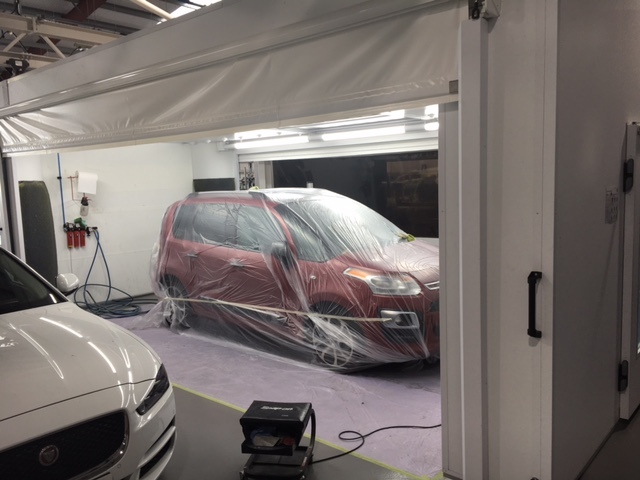 The Bodyshop looks after all the group’s bodywork, large or small. To find out more, please visit http://www.barrettskent.co.uk.